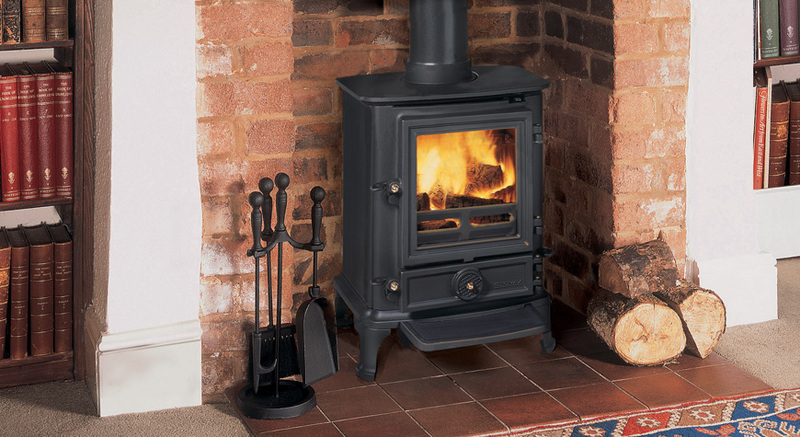 Ideal for smaller rooms, the Stovax Brunel 1A is the smallest wood burning and multi-fuel stove in the Stovax cast iron range and is designed to fit into a standard 22” high British fireplace. 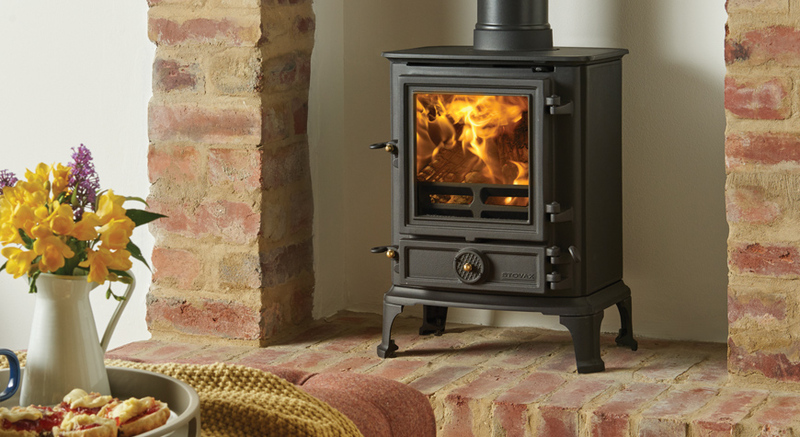 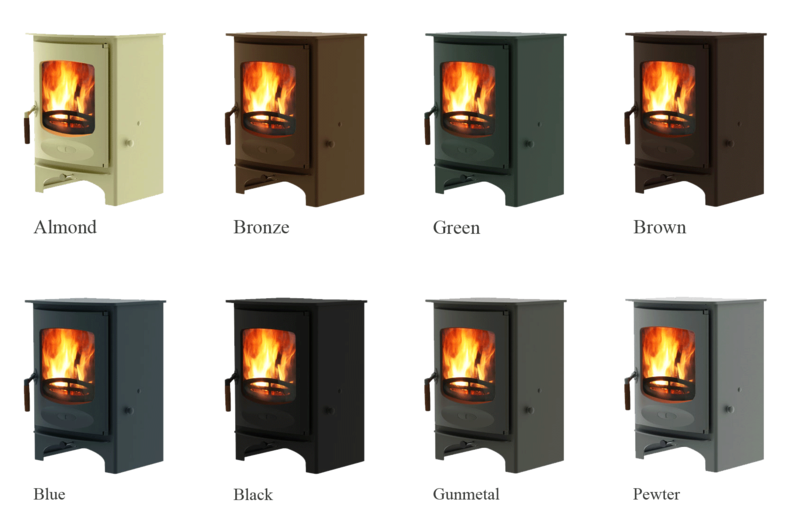 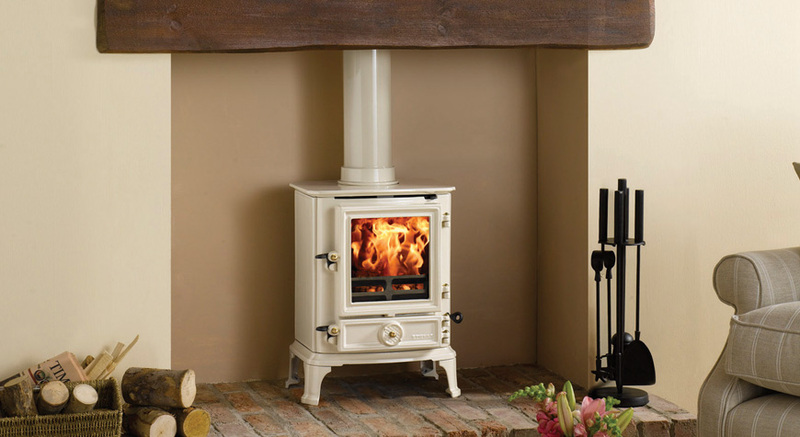 Nonetheless, this wood burning stove still features Airwash to help keep the glass window clear, full multi-fuel capability and an externally operated riddling grate. 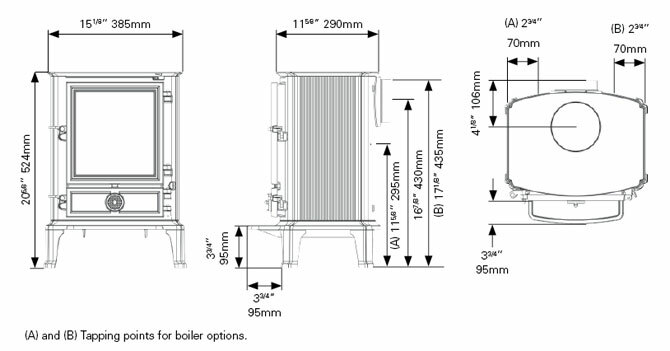 There is even an option to fit a to supply domestic hot water.